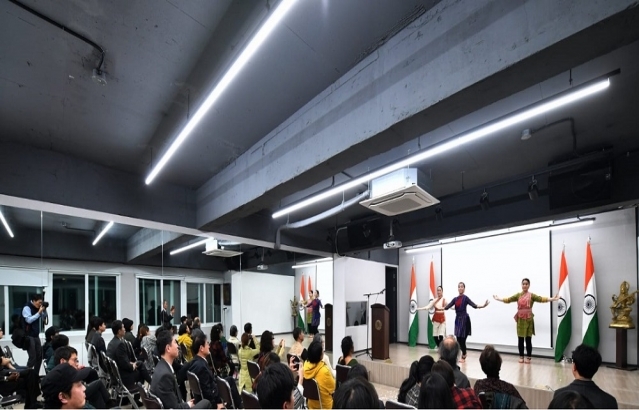 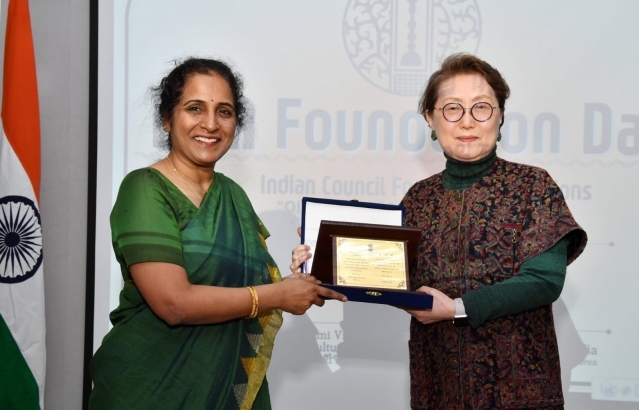 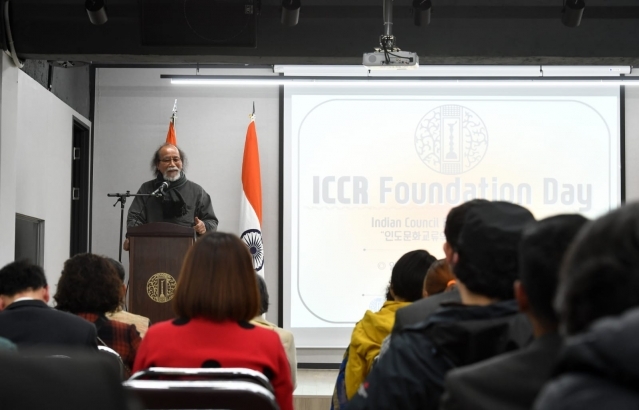 Swami Vivekanda cultural center organised the First ICCR foundation day on 9th April 2019. 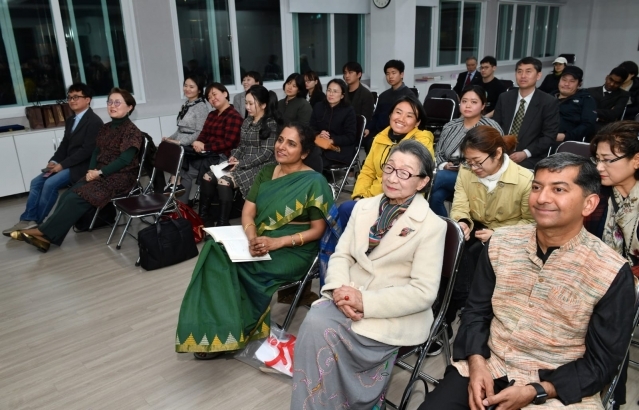 Around 23 members including Dr. Kim Yang Shik, Prof. 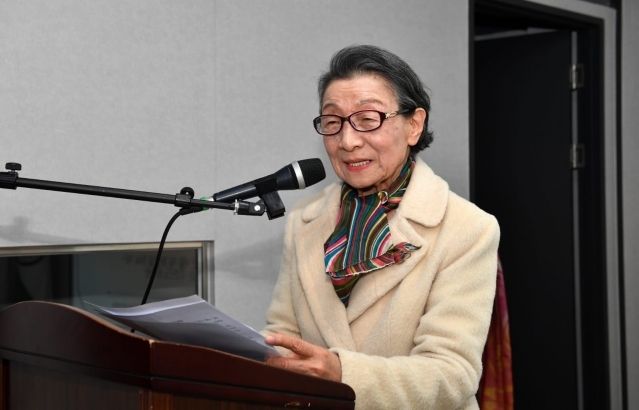 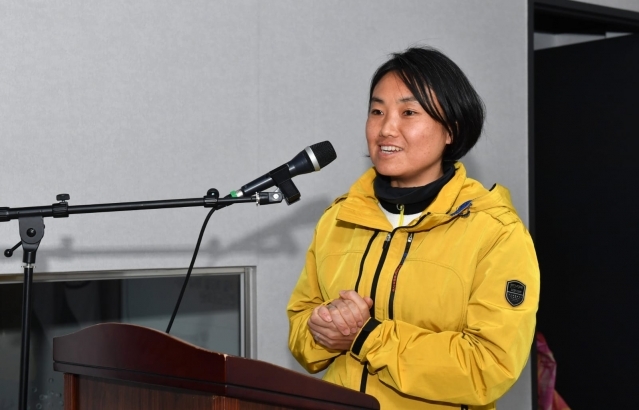 Woo Jo kim, Prof. Kho Tae jin , Prof. 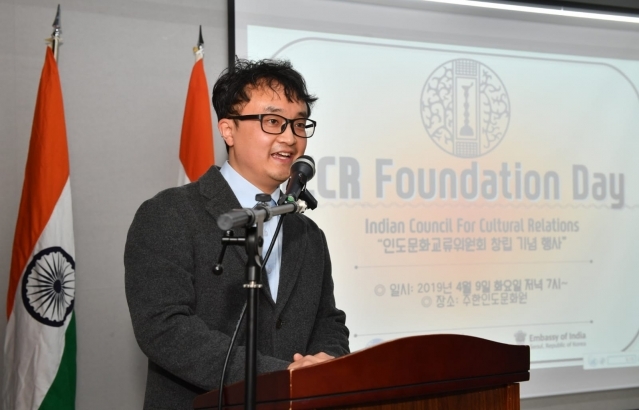 Le Guen ryoung , ICCR alumni Djjongghye Li shared their experiences & interactions with ICCR and suggested measures for improvisation.